Douglas Thompson is a strategic leader with executive experience in healthcare delivery, managed care, accountable care, and government programs. He has a proven track record delivering impressive strategic, operational and bottom-line results in the public and private sectors through collaborative leadership, policy development, financing, change management, and implementation. Doug is expert at the contractual collaboration between payers and providers to drive success through partnerships in value-based reimbursement relationships. He helped to build five primary care and care management programs for people with complex health and social service needs throughout his career. Doug served as the CFO for the $9 billion Massachusetts State Medicaid program and for three health plans – leading the improvement in risk-adjusted revenue and dramatic medical expense reduction in each position. He also led the development of the successful Cambridge Health Alliance ACO. In each of these roles, Doug helped lead the design and implementation of innovative programs that succeeded at fulfilling the triple aim – always with a focus on patients with serious and complex needs. 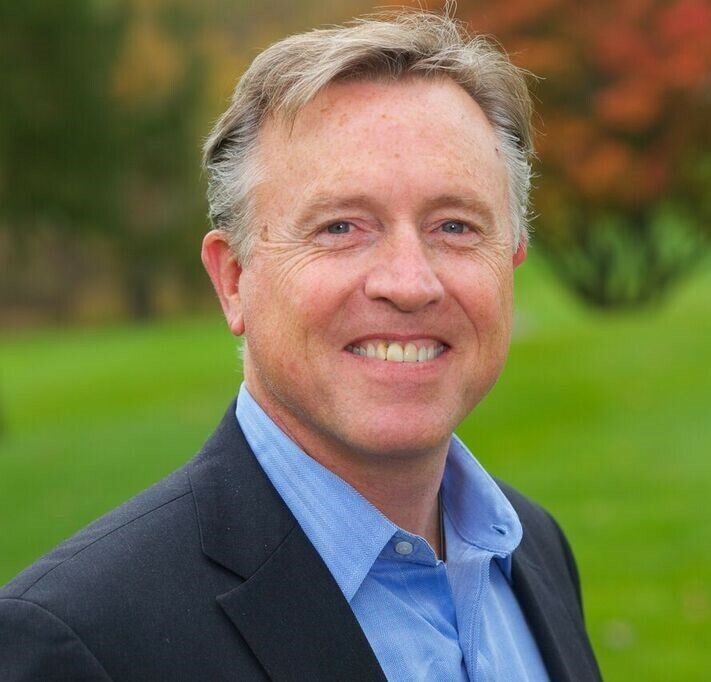 Peter Dunphy is an experienced healthcare executive and advisor with a history of bringing new services and technologies to market. 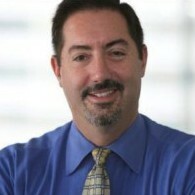 He has more than 25 years of experience as an operating executive and strategy advisor in a diverse set of healthcare businesses in the U.S. and internationally including: consumer health services, preventive health and wellness, population health, international medical insurance, clinical decision support systems, data analytics, and clinical diagnostics. Most recently, Peter has been a Partner at Commonwealth Health Advisors where he leads advisory engagements. Recent engagements include: value-based care enablement services for Medicare Advantage populations, risk-adjustment services, and new models for diabetes services in primary care. In operating roles, Peter has led the development and operations of multiple population health services businesses. Notably, as Executive Vice President of Operations and Product Strategy at ActiveHealth Management (acquired by Aetna) and later as General Manager at Best Doctors he oversaw services and products that touched more than 10M lives. He also led the commercialization of Weight Watchers Health Solutions resulting in national coverage by Humana. At Quest Diagnostics he led several internal ventures Including launching a testing benefits management business from start-up to $100M in revenue – Quest’s first international laboratory business. David Bjork has built, grown and operates healthcare services and technology businesses. During his 30+ years in the industry, he has managed businesses that delivered services to complex co-morbid patient populations, supporting both providers and payers in the process. He has extensive business experience in disease and care management, remote monitoring technologies, centralized clinical call centers, Medicare risk adjustment, and value-based care support for provider organizations. A serial entrepreneur, David has a proven track record successfully conceiving, building, and operating healthcare businesses. At ActiveHealth Management he was instrumental to building and developing the key early client relationships. As the executive responsible for growth at IntelliCare, a clinical call center business providing population health management support to providers and payers, he grew the business at a compound annual growth rate of 50% over a four-year period, leading to the sale to Polymedica (d.b.a. Liberty Medical). He joined the Liberty executive management team that positioned the business for sale to Medco two years later for $1.5 billion, representing a 75% increase in share value over two years. David later founded Telcare, a market-maker in mobile/digital health business, enabled populations with complex diabetes to be remotely monitored supporting better care. For the past three years, David has been building and managing Commonwealth Health Advisors, a leading healthcare advisory business. 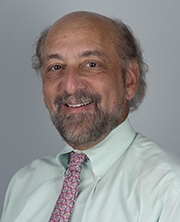 Dr. Alan Abrams is a geriatrician with four decades of experience in developing cost-saving health care delivery models for older and frailer adults. 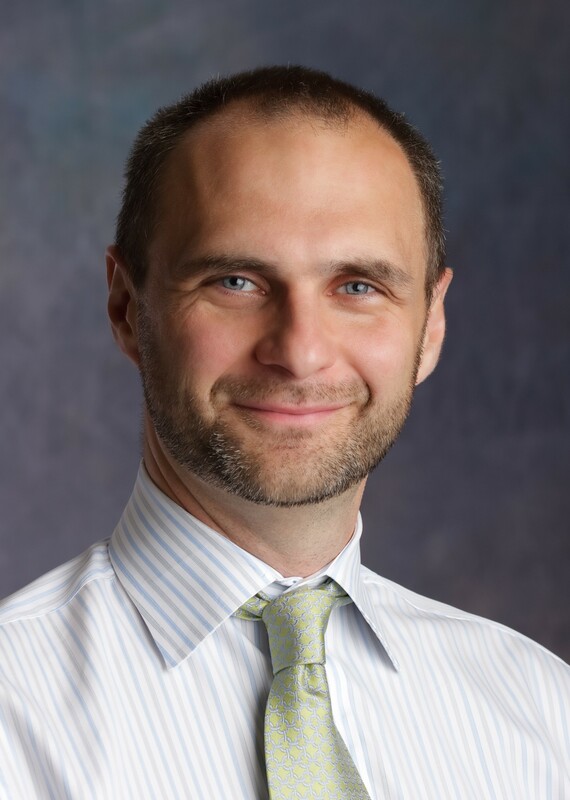 He has been Medical Director of the Beth Israel Deaconess Pioneer ACO, founding Medical Director of UnitedHealth's Special Needs Plan for People Living in Nursing Homes and their dual eligible Senior Care Options program. In addition, he was the Cambridge Health Alliance Medical Director of the Center of Excellence for Senior Health which included a start-up PACE program as well as both a national and state award-winning house call medicine program. In these endeavors, where geriatric care, health care systems, and business intersect, Dr. Abrams has been a Physician Executive who has succeeded in improving outcomes and reducing costs. Dr. Abrams has also pioneered the development of an information system to streamline the interaction between skilled nursing facilities and hospitals to ensure patients get the best care possible. Mike Bento is an accomplished strategic marketing executive, with a track record of results in a variety of organizations focused on health, education, and the environment. Most recently, he was the Executive Vice President for Marketing and Communication at Communities In Schools, the nation’s largest dropout prevention organization with operations in 26 states and the District of Columbia. 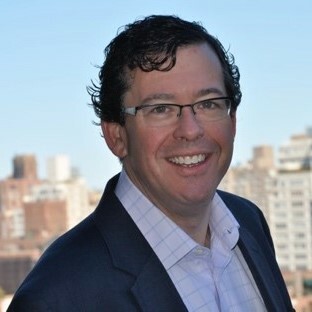 Previously Mike was a Senior Vice President at Ogilvy Public Relations Worldwide, directing the agency's work on behalf of the U.S. Centers for Disease Control, Pfizer, NCQA, the American Speech Language Hearing Association, Miller Brewing Company, and Nestle among others. Mike received his B. A. in Philosophy from Georgetown University. Originally from Rhode Island, Mike lives in Washington, D.C.